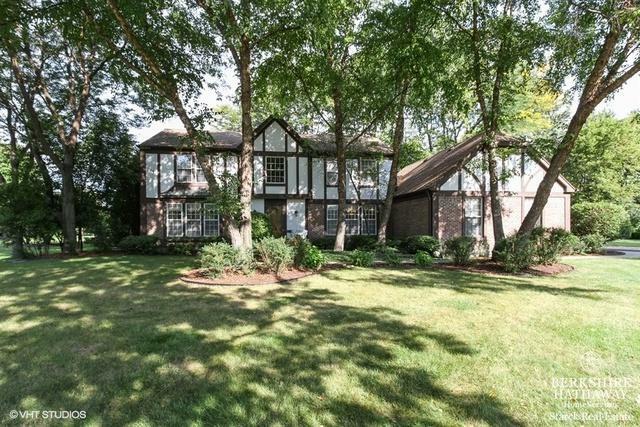 Custom Tudor situated on a desirable cul de sac on 3/4 of an acre in Turnberry. The features to this residence are remarkable. 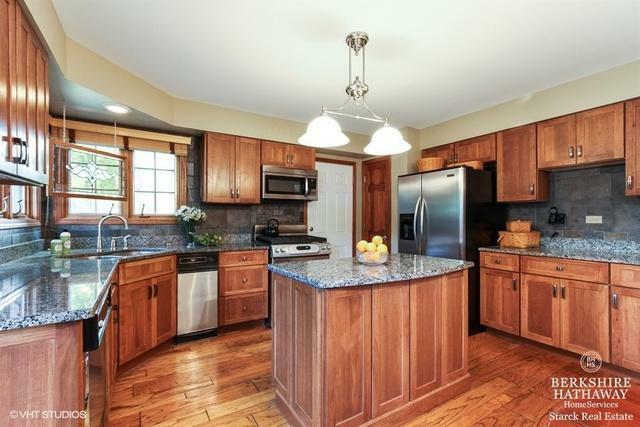 The main level boasts hardwd flrs, large windows and updated kitchen with granite and stainless steel. 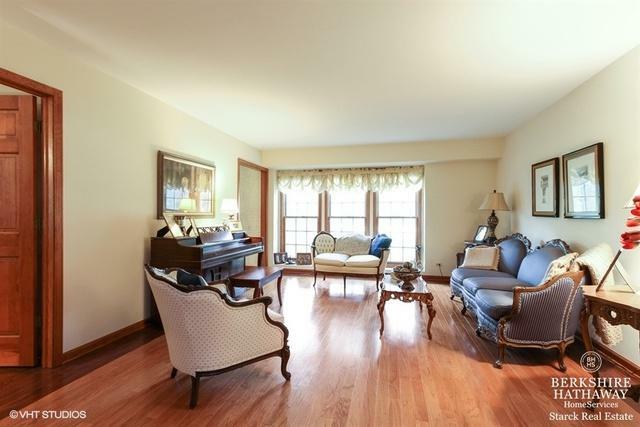 Great open flow and charm in the family room, dining room, den and living room! Cozy and comfortable in every way! Entertaining is enjoyable with bonus areas outside on a beautiful deck, gazebo complete w professionaly landscaped grounds. From the 2 story foyer, one can take the stunning staircase up to find 4 large bdrms, including a expansive master suite. A finished bsmt features a large area ready to a multitude of uses: rec room, bar, theater, bonus room. Also located in the lower level is an office, and a possible 5th bdrm. 3.5 car gar is perfect for all of today's toys. 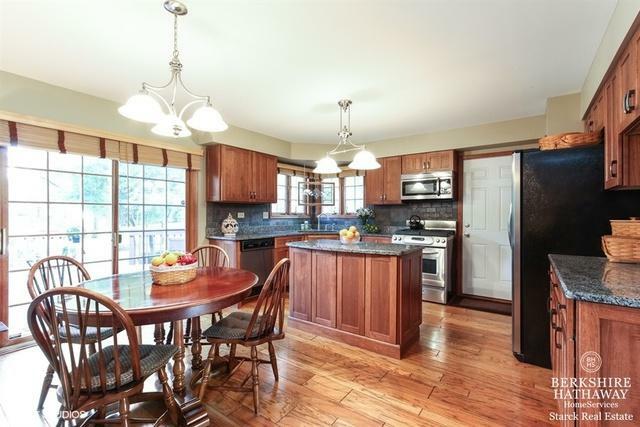 Original owners have loved this home over the years. Ready for a new family to move in and make their own! Home is in incredible shape, great bones! Large backyard and desired location!